A Toronto-area mother is searching for answers after she says her son was taken to a hospital alone in the back of a police car, placed in restraints and injected with a sedative because he was acting out on the first day of school. Debbie Kiroff says her eight-year-old, who loves cooking, Lego and swimming, has behavioural issues and a severe learning disability. So when the principal at Holland Landing Public School phoned her on Sept. 5 to say his behaviour was "escalating," it didn't come as a shock. "They know he's a runner," she told CBC Toronto. "When I first brought him to the school, I said to them, 'He likes to run. That's his release.'" For Kiroff's son, the frog pond near the school is where he finds calm. "He usually runs to the same spot near the little forest that they go to for day trips." But when he disappeared from teachers' sight on the first day, Kiroff says the school called police. What happened next has her sounding the alarm about what she says is a lack of supports for children with difficulties, and she's left with questions about the appropriateness of both the school's and hospital's response. It all began with an argument with another boy over who should be able to use a computer. "He's running around right now, he's got a ruler, he's climbing this, climbing that," Kiroff says the principal told her, asking her to come pick her son up. Kiroff says she works for Canada Post and had a truck full of packages she had to unload first. In the meantime, she says, she sent her daughter, who had her baby with her, to the school. While her daughter made her way over, the principal called and said the eight-year-old was running off of school property, says Kiroff. By the time she got there, it was too late. "Mom, they've already got him in the police car. They're taking him to the hospital because he's too angry," she says her daughter told her on the phone. Kiroff's son was taken to Southlake Regional Health Centre. She says she had to wait 15 to 20 minutes before being allowed inside. "Then the lady comes out and says, 'I just want to talk to you before we go in ... Did you hear your son screaming? He was out of control. The whole hospital could hear him. "'I just wanted to let you know that we had to restrain him … and also inject him with a sedative,'" Kiroff says a staff member told her. Kiroff says she was seething inside but simply asked, "Oh, you don't need my consent for that?" She says she was told the hospital didn't need parental consent, as long as there was an extreme concern for safety. Hospital staff confirmed to CBC Toronto that restraints are used in "extreme situations" as a short-term intervention to protect a patient. "No one wants to use restraints; it is a last measure and is done only in dire situations deemed an 'emergency.' In an 'emergency' situation, our concern for our patient determines how long a restraint is used," the hospital said in a statement. "As soon as I saw him, I could tell by his eyes that he'd been through a big ordeal. I've never seen that look in his eyes before." "'I don't feel that good; I feel a little weird,'" she says her son told her. "The restraints were pretty tight. He was telling me, "'Please, mommy. Get them off. They're too tight.'" 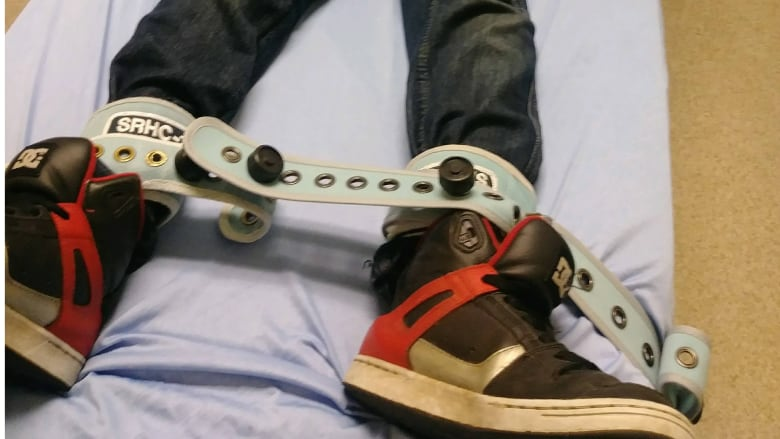 The eight-year-old says he was told that if he calmed down, they would take the restraints off one at a time, but that they didn't and ended up injecting him instead. Kiroff says her son was in restraints for about an hour and a half before the doctor finally released him — he stumbled back to her car — and that he wasn't allowed to return to school for about two weeks afterward. 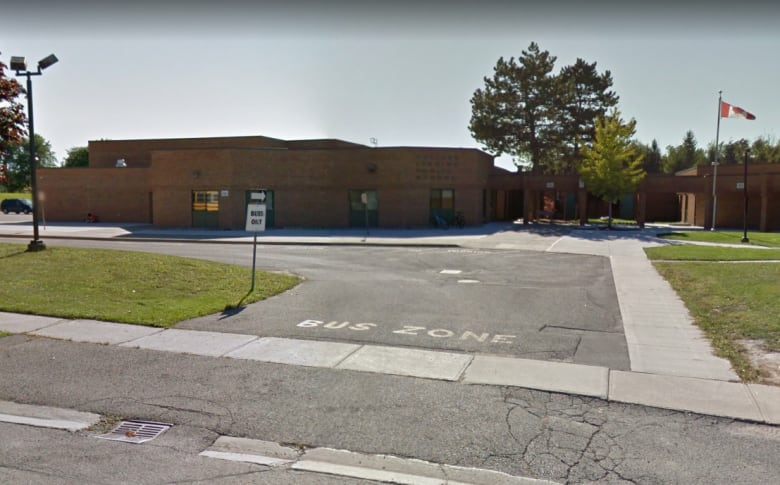 The York Region District School Board would not discuss Kiroff's son's case, citing students' privacy, but said the board's primary focus is "always student safety." "In any situation where a child's safety may be at risk, we have a duty to report and immediately contact the police. We undertake every effort to ensure that our students are in an environment that is safe and welcoming for all. "When required, Individual Education Plans (IEPs) and Safety Plans to support a child's achievement and well-being are developed in collaboration with the child's family," spokesperson Licinio Miguelo said. Kiroff says her son is on a waiting list at Blue Hills Child and Family Centre, Kinark Child and Family Services and The York Centre, but that wait will likely be a year long. 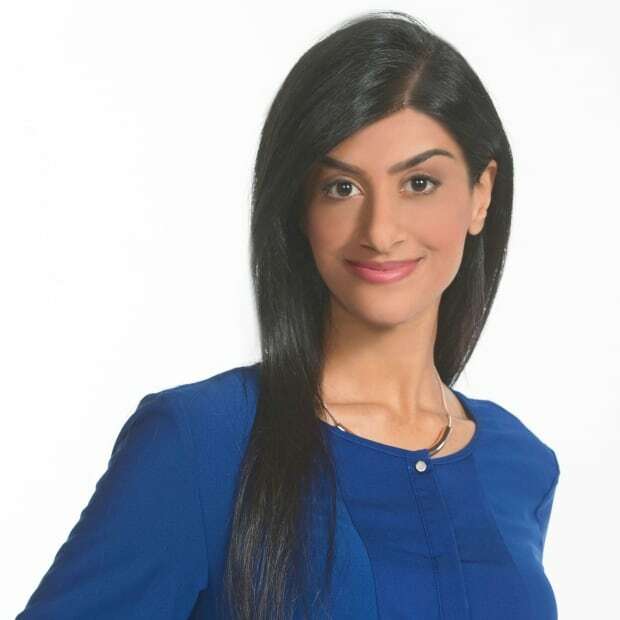 In the meantime, she says, she has contacted her MPP and hopes that by sharing her son's story, more will be done to help children struggling with behavioural and mental illness. "We need less wait-lists, because an eight-year-old needs the help now. A year from now, there's so much more damage that could be done … Are we going to be looking at more incidents like this? Or on the worst extreme, him actually hurting himself?" Kiroff says her son has been allowed to return to school, but has been changed by the experience. "He's hesitant ... he never wants to be back at the hospital," she said. Meanwhile, she says, she's still trying to understand how her son's first day could turn into such a nightmare. "How do you do that to my eight-year-old son? To me, he's an injured child."